It’s time to attack your back. 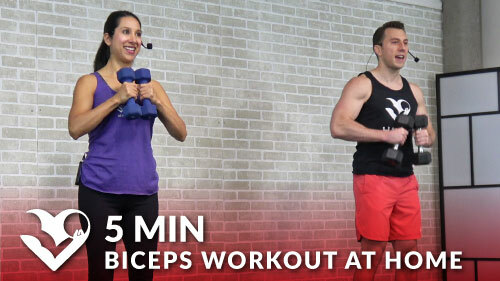 This quick 5 minute back workout at home is great for both men and women. Let’s go!